Antiquarium: "Recovering The Throne (Tribute Album)" for mid / late 2014!! 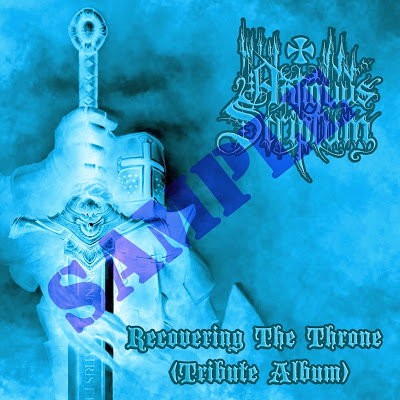 "Recovering The Throne (Tribute Album)" for mid / late 2014! !